Getting divorced often means rebuilding your entire life, while working through a variety of complex legal issues with your spouse. When it comes to spousal support, child custody, property division, and other complex matters, achieving the best outcome usually depends on the dedication and expertise of your divorce attorney. 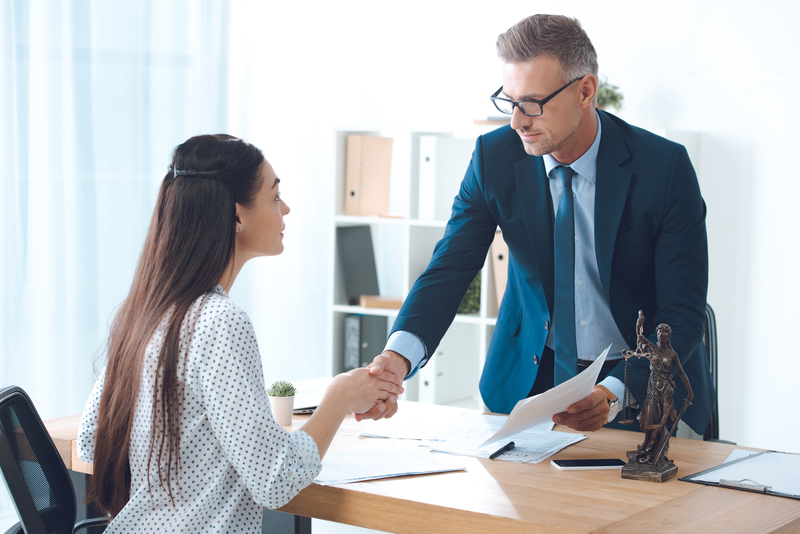 In fact, who you hire to represent you may be the single most important decision you’ll make, so schedule a consultation with several law firms before making a choice, and be sure to ask the following questions. As a general rule, more experienced lawyers are better equipped to help you navigate this difficult process. With a more thorough understanding of the law and unique perspective, they’ll be able to explain the most likely outcomes of each approach and help you develop the most realistic expectations possible. 2. What Dispute Resolution Methods Do You Use? Divorce cases often involve heightened emotions and hurt feelings, which can lead to unnecessary and expensive litigation. The best divorce attorneys know how to de-escalate tense situations and negotiate mutually agreeable outcomes, so you can move on with your life. However, they should be willing and able to defend your rights in court if necessary. Each divorce case is different, with varying levels of conflict and unique legal problems to address. Whenever possible, try to find a divorce attorney who has successfully handled similar cases in the past, and don’t be afraid to ask for references from previous clients who were satisfied with the service they received. Dealing with the legal system can be intimidating, which is why the attorneys at Osborne, Tripp & Schmidt pride themselves on their accessible, friendly approach and strong relationships with clients throughout Sparta, WI. If you’re going through a divorce, you can rely on their talented team to protect your rights and guide you through every step of the process. Visit their website for an overview of their practice areas, get more legal tips on Twitter, or call (608) 269-2400 to speak with a divorce attorney today.